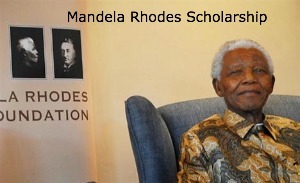 If you qualify for the Scholarship, The Mandela Rhodes Foundation does not apply to tertiary institutions on your behalf. Applicants must apply seperately to their chosen tertiary institution for the degree they wish to undertake. The Scholarship award is conditional on the applicant being offered a place at the relevant institution.